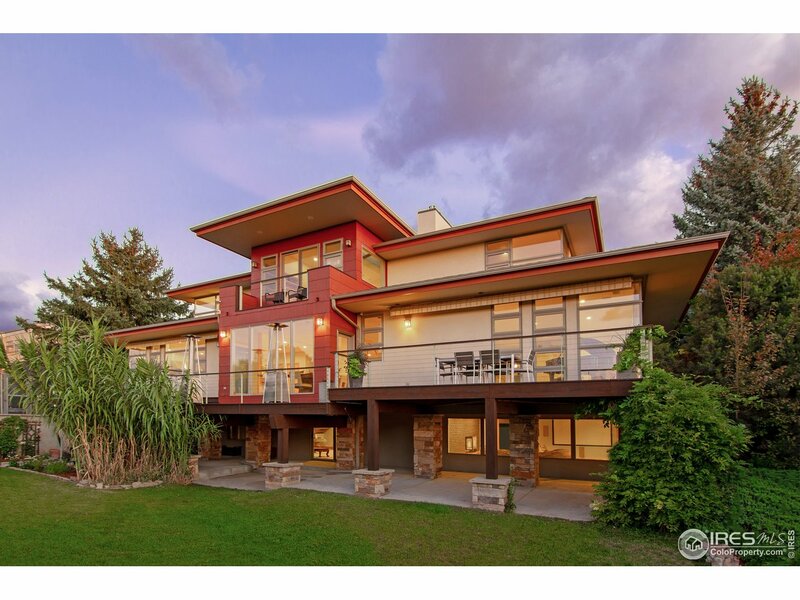 All Carolyn Heights homes currently listed for sale in Boulder as of 04/23/2019 are shown below. You can change the search criteria at any time by pressing the 'Change Search' button below. "Build your dream home amongst other designer homes in Boulders most desirable and sought after neighborhood, Carolyn Heights. A bike ride to Pearl Street. Backs to greenbelt and Paveo path.The home is the original 1966 home due for a remodel or scrape and build your dream home. Mountain views from current ranch style home and potential Flatiron views. 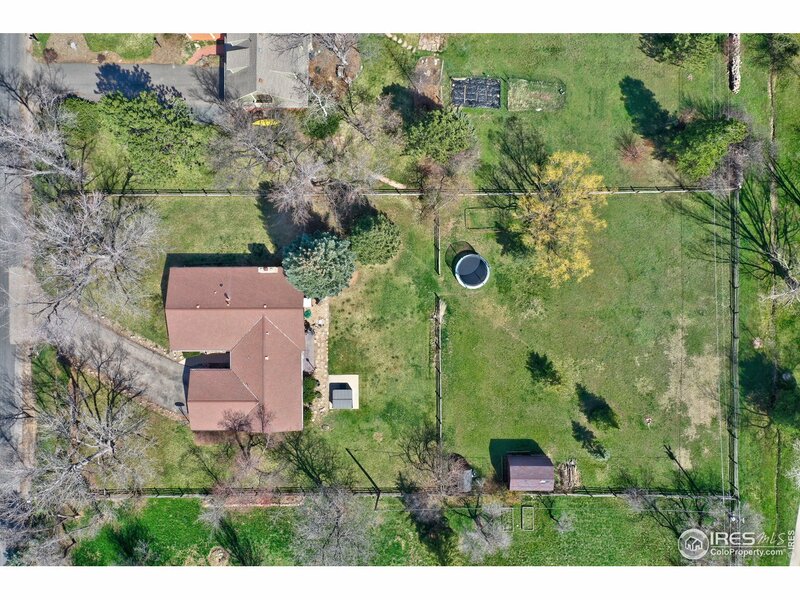 Large .8 acre lot in the heart of Boulder. Yard is divided with a mid fence, lot goes to second split rail fence. Owner is a licensed RE agent."